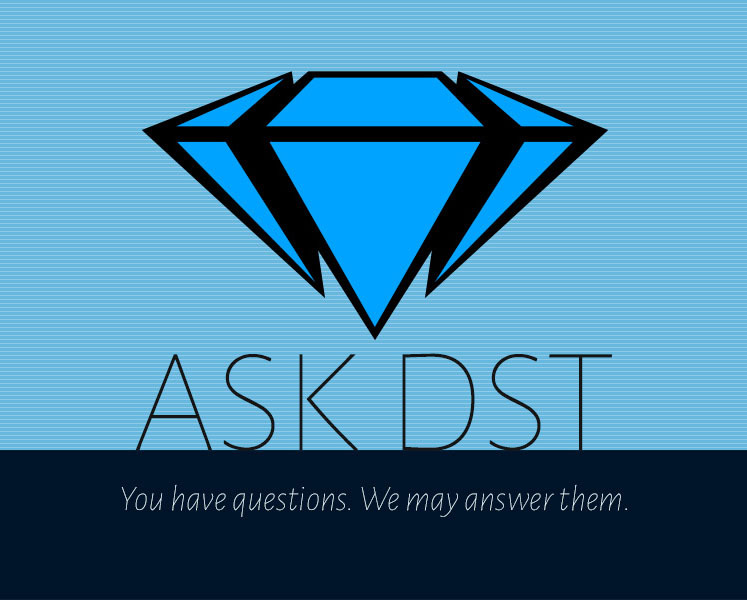 It’s another Ask DST with Diamond Select Toys president DSTChuck, and this week he’s taking on questions about everything and everything! Of course, that includes questions about past licenses, current license extensions and potential future licenses, which means there are “no” answers as well as “yes,” but Chuck does his best to deliver good news to fans of Dark Tower, Pacific Rim, Ghostbusters, Star Trek and more! Read on to see if your question is answered, then submit one in the drop-down form up top, or e-mail DSTChuck! Can’t wait for the Dark Tower Gallery statues. 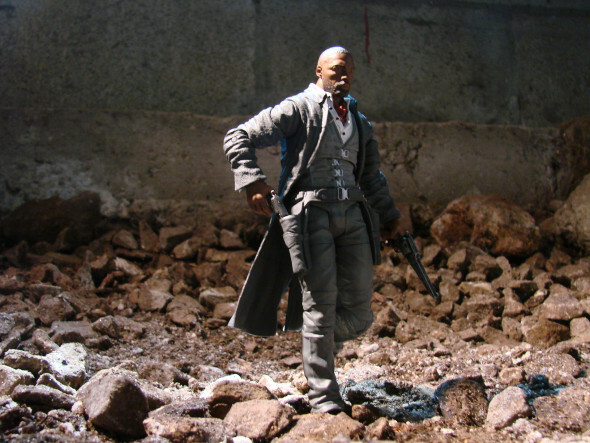 Is there a chance of doing a series of Dark Tower Gallery statues based on the description of the characters given in the books & if so could we see other Stephen King characters based on their description in their respective books. I would also love to see a series based on the Age of Apocalypse comics. DSTChuck: I am sorry, but our license is JUST the movie and not the books. We have asked a few times about a literary license, but it does not seem to be available. 1- How are you on action figures now? I know that another company has licensed all Star Trek related merchandise including Discovery and it has been a while that the Khan figure is to be released. To be honest it is not a fully articulated figure and I want to know what is your position in that matter. Are you still making those figures or is Khan the last? 2 – After the Reliant is out are you going to be focusing on ships from movies or TV? We really want Defiant and Voyager. Is a ship per year too much? 3 – And now the props, TNG cobra phaser is almost out but what about a tricorder? Would be just awesome to have one just like you guys made the away set for TOS. 1. We are still at work on Trek figures, including the Borg and a couple new pieces. Khan has been out for a little while. 2. At this time, we have not planned a stop to the ship line, in fact we have begun development on the ship we will do after the Reliant. 3. We have no plans to make a Tricorder from TNG. Hello DST Chuck, I’m very excited about the idea of your Select Pacific Rim figures. 1) Can you tell us what sorts of figures you have planned? Will it be Robots Only at first? Is there a chance for Kaiju? Humans from the movie? 2) With other lines, like the Muppets and Kingdom Hearts line, you have stated up front that you will be doing four series (or waves) of figures for the line. Will that be the case of Pacific Rim as well, or is only one wave planned at this time? If so, is there potential for a second wave if it is successful? Thank you for your hard work, and taking the time to answer our questions! 1. We have more Jaegers than Kaiju planned right now, but for sure we plan to do Kaiju. We would not do humans in the Select line, but it has been discussed if they would make sense in another format. 2) I am not sure I can say that on PR2 right now. The two you compare it to are legacy lines that have past history. Pacific Rim: Uprising is somewhat a different animal, BUT that said we have already sculpted series 2! Will Diamond Select make Back to the Future figures in the Select line like the Ghostbusters figures? Obviously, you have the license. You have released all figures as Minimates and you have done various versions of Deloreans. No one else does a 7 or 6-inch figure line. It’s never been done before. 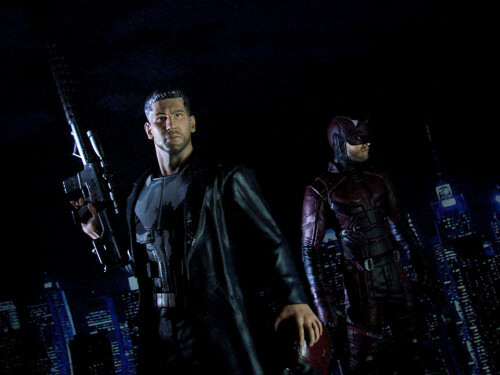 You could have different dioramas with the figures like the Marvel Select figures. So, for the ‘85 version of Marty from the first movie, one of his accessories could be the yellow Chiquita travel guitar and the huge speaker and amplifier that he overloads and blows up. It’s a line that has multiple versions of the characters from all 3 films. You definitely need to consider it. Fans are crying out for them and maybe when you are done with the Ghostbusters II line this could be the next great select line. I know there is a lot of product placement in the Back to the Future movies but Hot Toys got around this by not printing logos and lettering for things like Pepsi, Nike and JVC. This is a small price to pay by not having those details for the sake of getting the figures out to the fans. 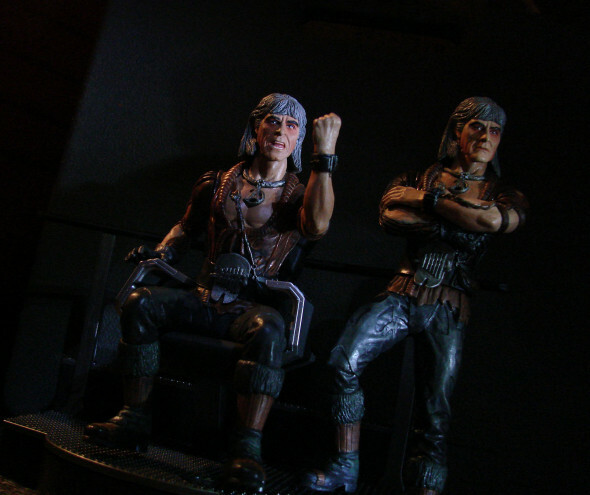 NECA got around the issue of not having a Nike Swoosh on Kyle Reese’s Hi-Tops on their 7-inch figure for their Terminator line. So, it is a possibility. DSTChuck: We are not allowed to make Select action figures for the actors in BTTF at this time. Are there any more figurines coming out for GW2? I’d love to see a Zombiemech or Citron!!! 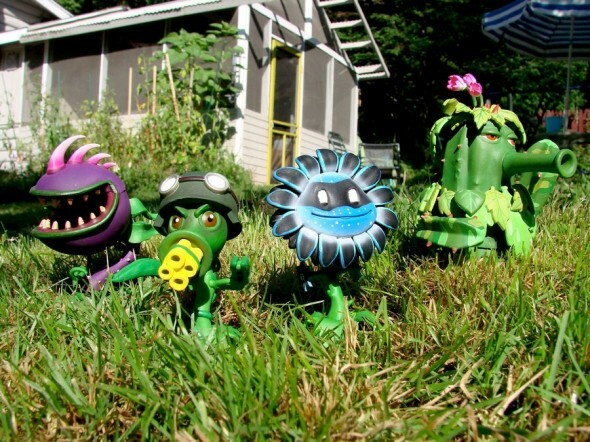 DSTChuck: At this time, we do not have any more products planned for Plants vs. Zombies 2: Garden Warfare. Sorry. Hi, I really like the 1/15 scale Back to the Future Delorean. I was wondering is there any chance Diamond Select will ever make vehicles in scale with your 7-inch select action figures (1/10 scale? ), i.e. Ecto 1 for your Ghostbusters select figures or even something like the Quint Jet or other vehicles for Marvel Select Movie figures? Thanks. DSTChuck: We would very much like to do an Ecto-1, and in fact we have done substantial development on one. As for Marvel, I am sorry, but those are not on the table. Submit a question in the drop-down form up top, or e-mail DSTChuck! Next Up: In Stores Now: DC Vinimates, Netflix PVCs and More!